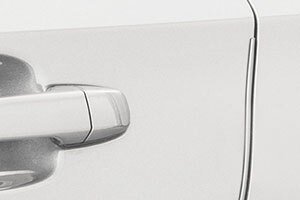 Help protect the vehicle’s paint finish from stones and road grime. 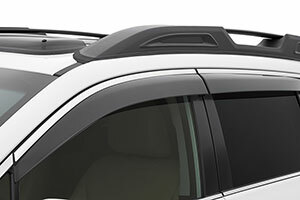 For a complete list of available accessories, visit your local Subaru retailer or visit Subaru.com. 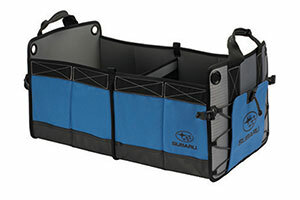 Conveniently transport your outdoor gear or up to four grocery bags neatly in the back. 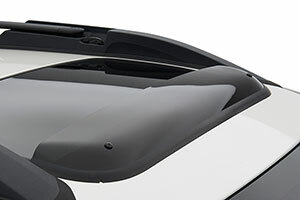 Quickly collapses for easy storage when not in use. 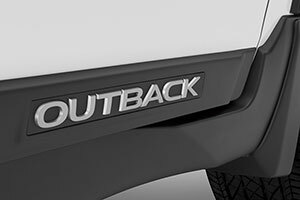 Attractive color-matched moldings coordinate with the styling of the vehicle while helping to protect doors from unsightly dings. 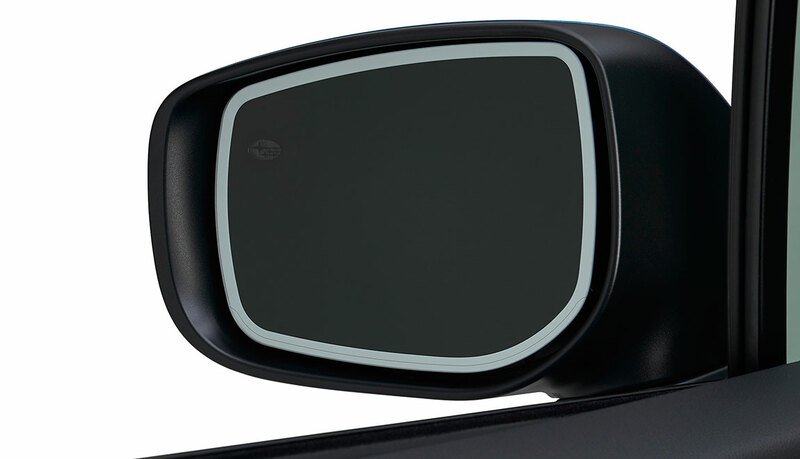 When the doors are opened or unlocked with the key fob, LED lights on the sideview mirrors will cast light on all four doors and the ground near the vehicle. 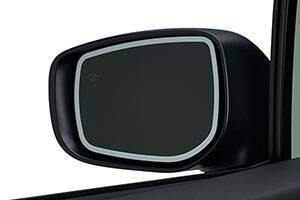 Also, when the Auto-Dimming (Interior) Mirror detects excessive light from the rear of the vehicle, the sideview mirrors automatically dim. 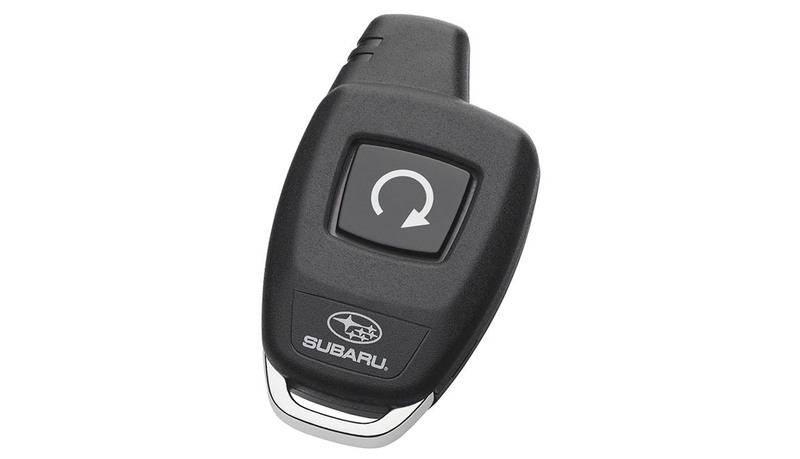 Allows vehicle to be started by pushing a button from the convenience of home or office (up to 400 feet away depending on obstructions) so that the vehicle interior is more comfortable upon entry. A/T only. 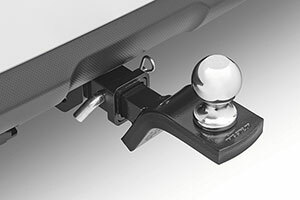 For a complete list of available accessories, visit your local Subaru retailer or visit Subaru.com. 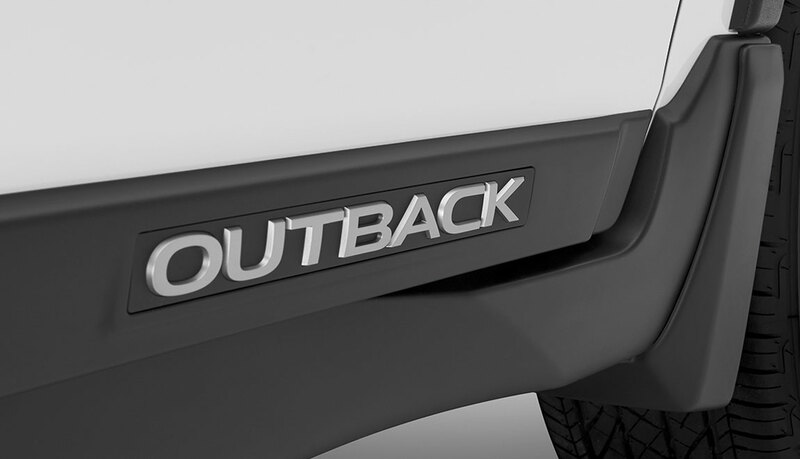 Heavy-duty rated at 2,700 lbs. 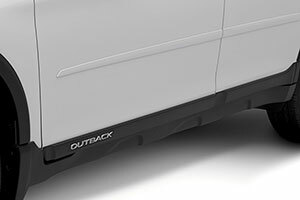 towing capacity and 200 lbs. tongue weight. 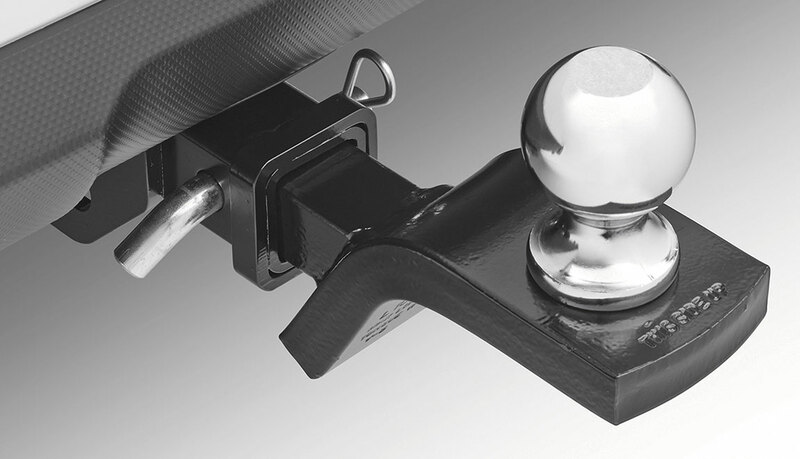 Hitch ball not included. Trailer brakes may be needed. 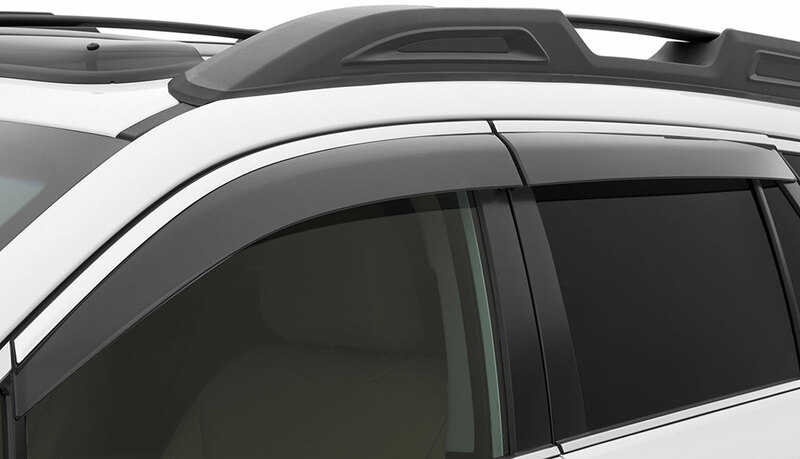 For a complete list of available accessories, visit your local Subaru retailer or visit Subaru.com. 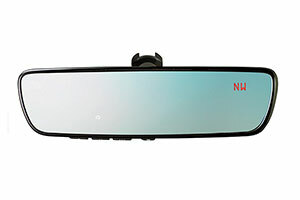 Helps reduce wind noise and sun glare. 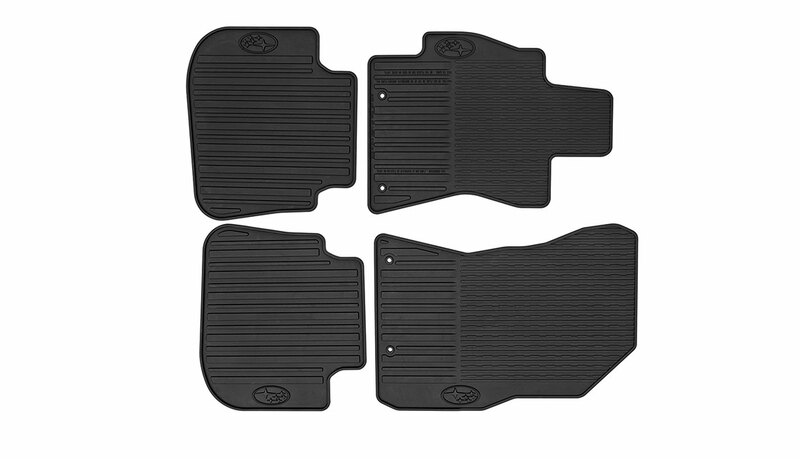 Custom-fitted, heavy-gauge protective mats. 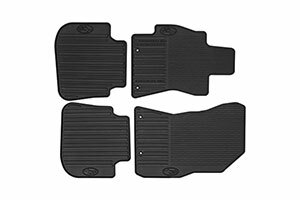 Help protect vehicle’s carpet from sand, dirt and moisture. Not intended for use on top of carpeted floor mats. 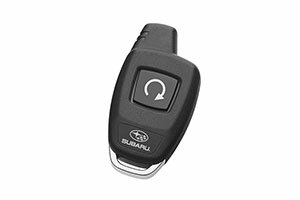 For a complete list of available accessories, visit your local Subaru retailer or visit Subaru.com. 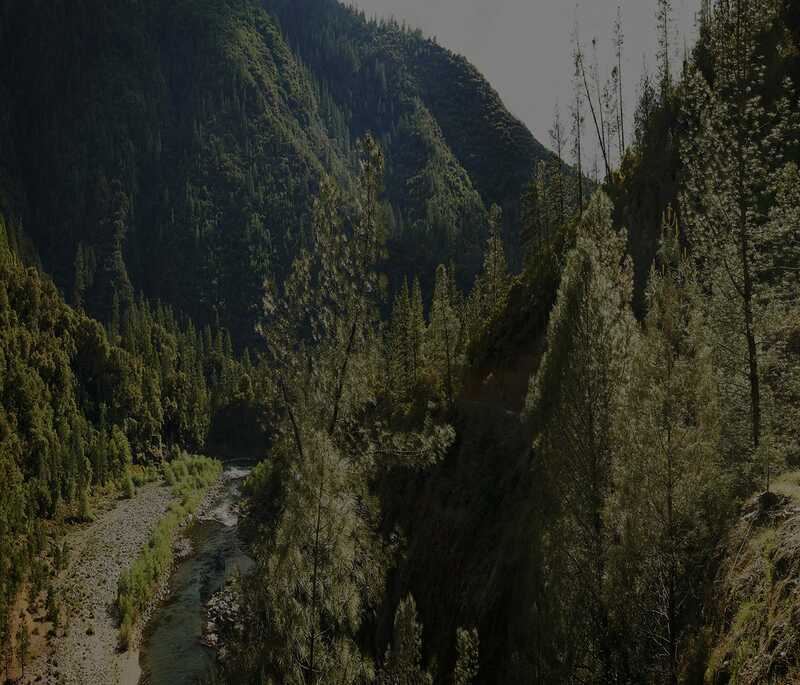 Let the fresh air in while helping to keep the weather out. 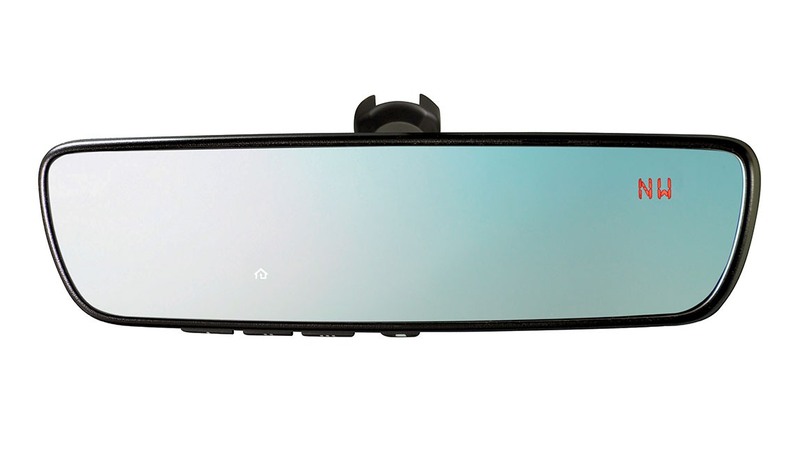 Deflector design includes integrated chrome insert to match window frame trim. 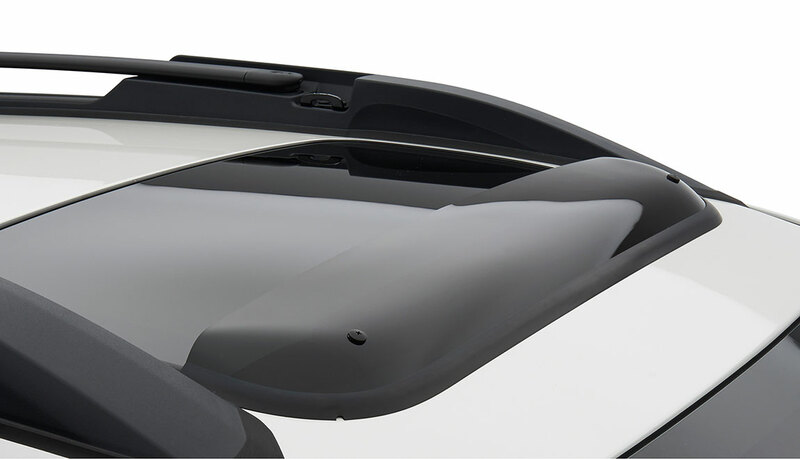 Side Window Deflectors may not be legal in all states. Please check the laws of your state. 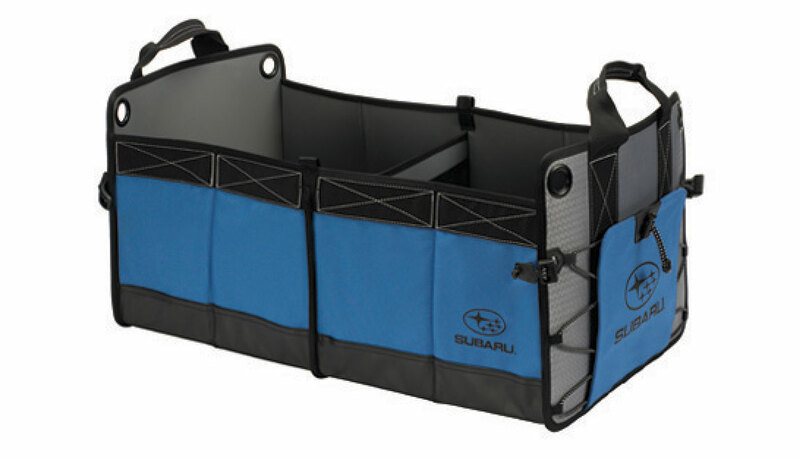 For a complete list of available accessories, visit your local Subaru retailer or visit Subaru.com. 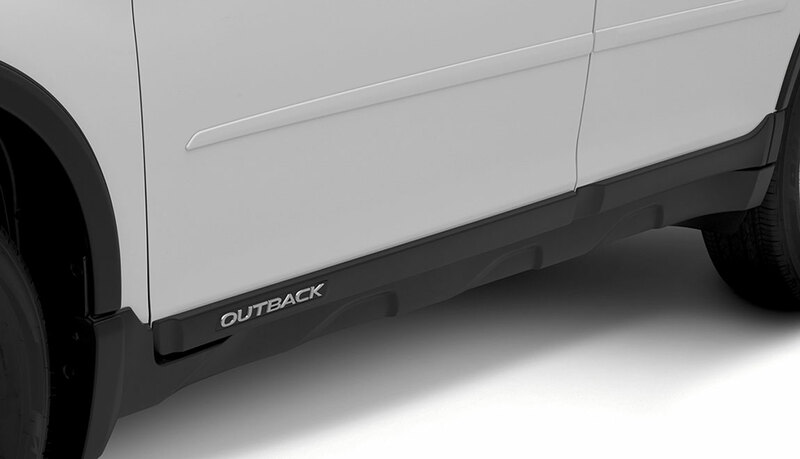 Help protect your door edges from dings and dents with custom-fit, body-color-matched, stainless steel Door Edge Guards. 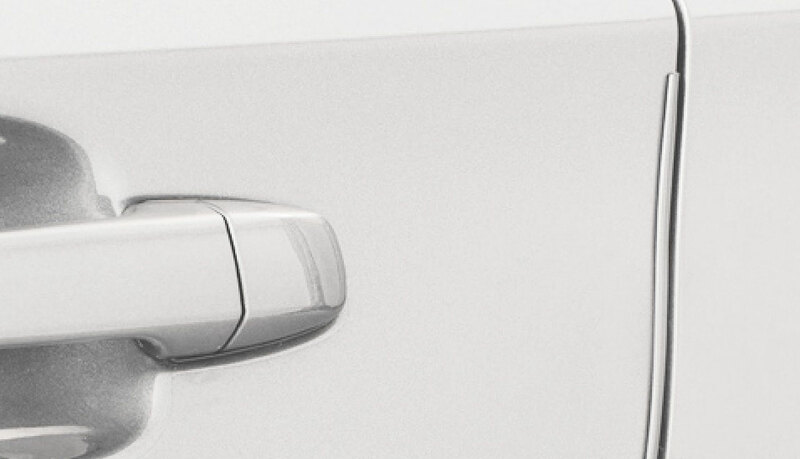 They help preserve the appearance of your Subaru while seamlessly blending into the door design.